Family owned and operated since 1989, Steam Master Carpet & Upholstery Cleaning Inc proudly provides carpet cleaning in Fairview, North Carolina and surrounding areas of Buncombe County and Henderson County. Steam Master Carpet & Upholstery Cleaning Inc prides ourselves on being a trusted and preferred provider in carpet and upholstery cleaning services for residential and commercial clients in the Fairview area. We offer a wide range of cleaning options for your carpets, rugs, drapes, furniture, tile and more. Steam Master Carpet & Upholstery Cleaning Inc offers fast FREE, no-obligation over the phone estimates. This is the most efficient way, in our experience, to match you with the service you need and deserve. Remember when your carpet or furniture was new? It was clean and bright. Then something happened. The carpet was walked on with dirty shoes. The furniture was sat upon, with food in hand, and mishaps occurred. Perhaps kids or pets were involved. Whatever happened, the carpet no longer looks new. The furniture is no longer clean. Steam Master Carpet & Upholstery Cleaning Inc's trained professionals deep clean carpet and furniture and restore it to like new condition. Our technicians are skilled at removing stains and ground in dirt. We use the latest cleaning technology to dislodge and extract the particles that ordinary vacuum cleaners cannot. and more, just call (828) 484-2835 for a free quote! 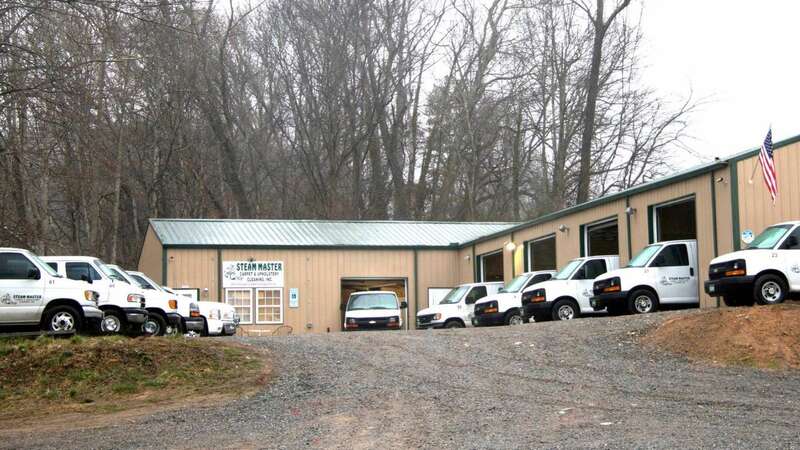 We pride ourselves in arriving on time and completing service calls in a timely manner. We happily schedule appointments that are convenient for you, your family or business, and your busy schedule. Call Steam Master Carpet & Upholstery Cleaning Inc at (828) 484-2835 for a free quote on carpet cleaning services in the Fairview, NC area.